In the past several years, there has been an increasing trend in the use of Radio Frequency Identification (RFID) and Wireless Sensor Networks (WSNs) as well as in the integration of both systems due to their complementary nature, flexible combination, and the demand for ubiquitous computing. As always, adequate security remains one of the open areas of concern before wide deployment of RFID and WSNs can be achieved. 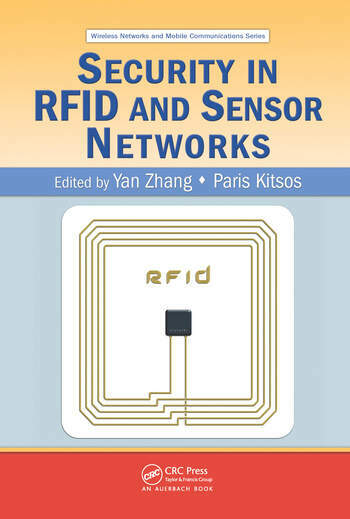 Security in RFID and Sensor Networks is the first book to offer a comprehensive discussion on the security challenges and solutions in RFID, WSNs, and integrated RFID and WSNs, providing an essential reference for those who regularly interface with these versatile technologies. The book begins with a discussion of current security issues that threaten the effective use of RFID technology. 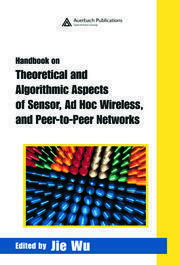 The contributors examine multi-tag systems, relay attacks, authentication protocols, lightweight cryptography, and host of other topics related to RFID safety. The book then shifts the focus to WSNs, beginning with a background in sensor network security before moving on to survey intrusion detection, malicious node detection, jamming, and other issues of concern to WSNs and their myriad of applications. In each chapter, the contributors propose effective solutions to the plethora of security challenges that confront users, offering practical examples to aid in intuitive understanding. 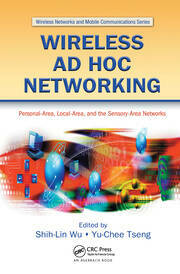 The last part of the book reviews the security problems inherent in integrated RFID & WSNs. 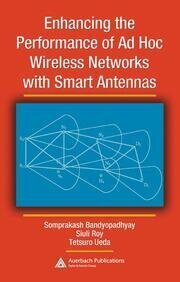 The book ends with a glimpse of the future possibilities in these burgeoning technologies and provides recommendations for the proactive design of secure wireless embedded systems.